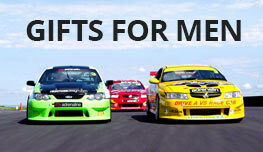 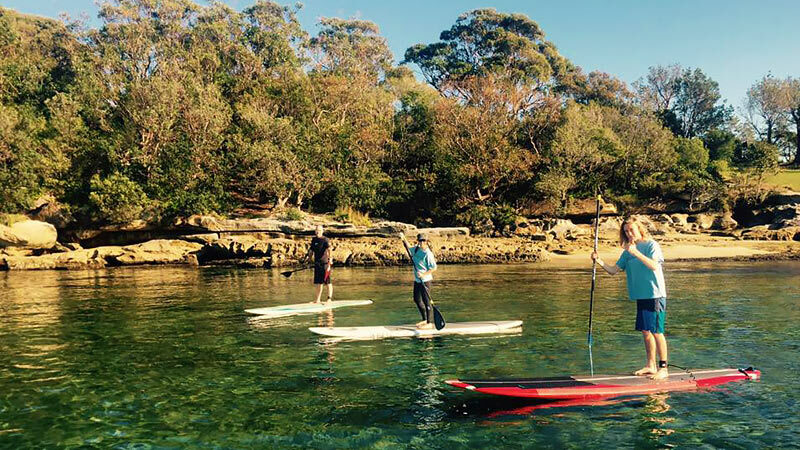 Explore the iconic sydney harbour in a unique way. 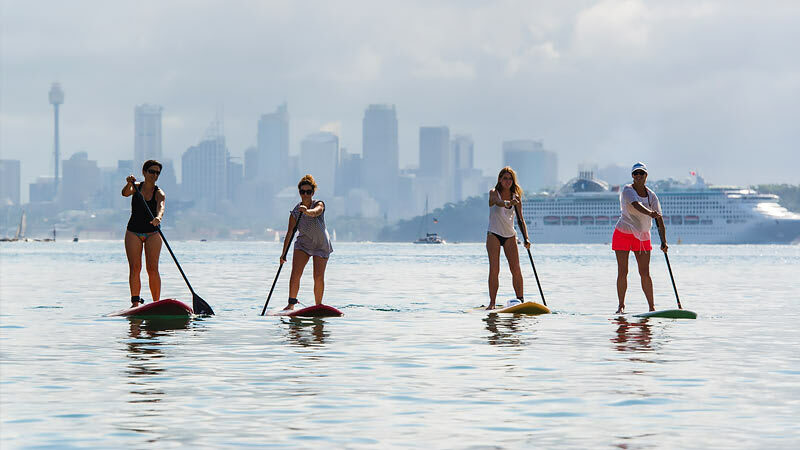 Paddleboard your way around and experience nature, pristine waters and sea life with the iconic Sydney skyline as your background. 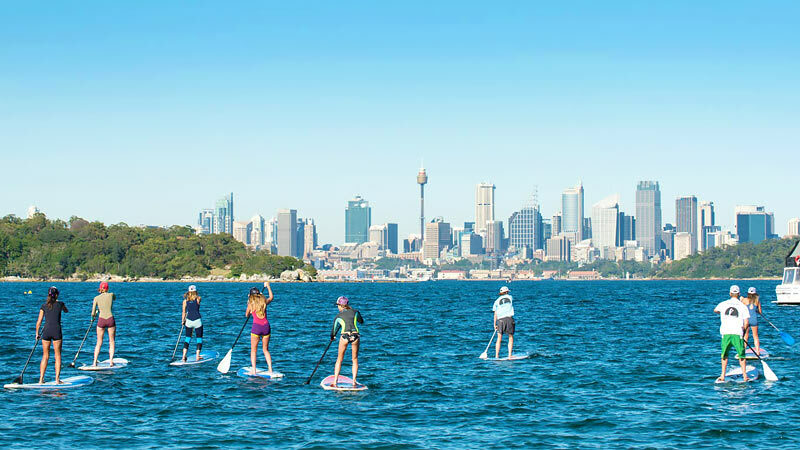 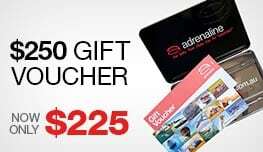 If you want to see the sights of Sydney, but prefer to explore the scenery yourself, learn the art of stand up paddling whilst taking in the best views Sydney Harbour has to offer at the same time! 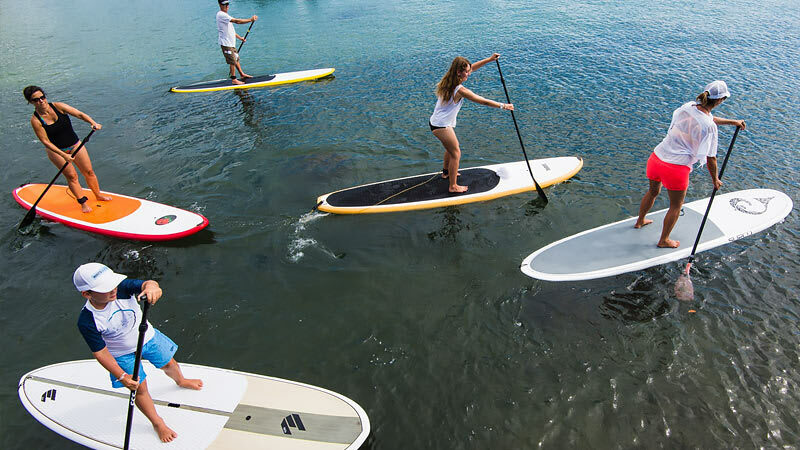 Over 1.5 hours you will be guided by an expert instructor who will teach you the foundations of SUP and have you hooked on a new sport. 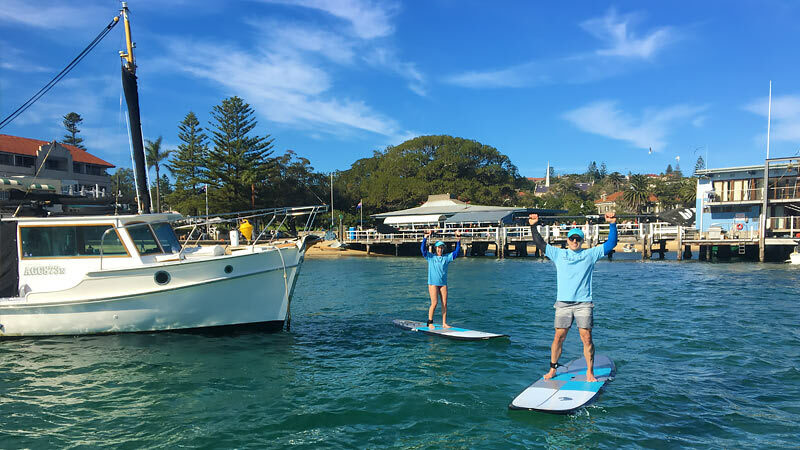 For experienced paddlers improve your technique and extend your skills by SUPing in more challenging conditions and become a pro, all with stunning scenery and views of one of the most renowned harbours in the world. 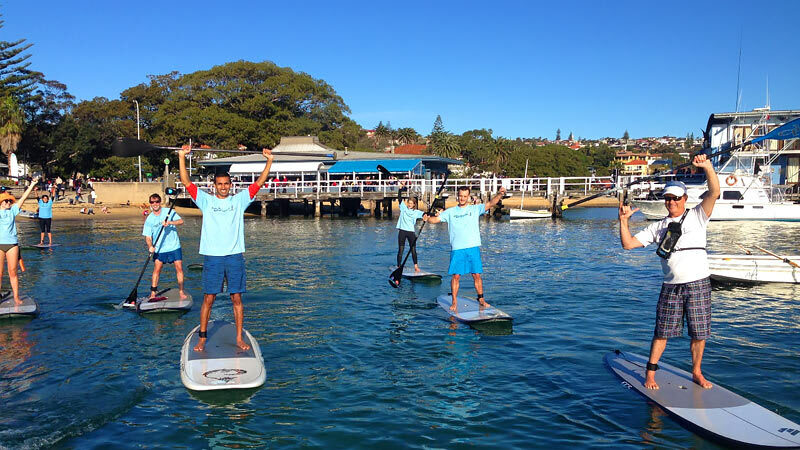 This activity is perfect for all levels of ability from beginners to experienced paddlers, requiring some level of fitness but not of an Ironman!